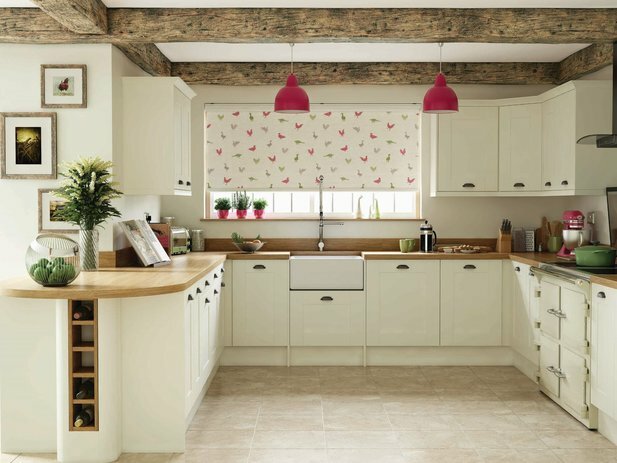 Roller blinds are simple in design, stylish and easy to operate. 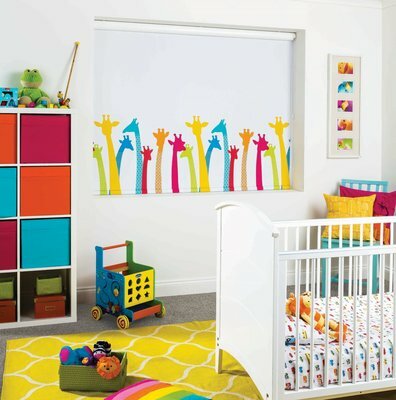 The blinds can be rolled up or down to achieve the required level of shading. 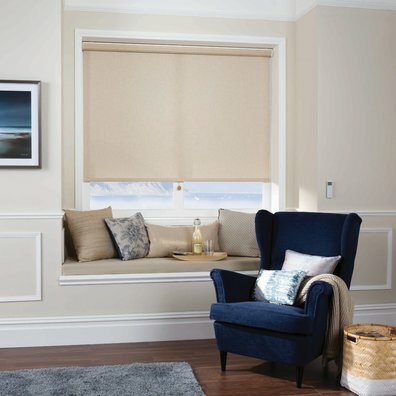 The Louvolite roller systems have been designed to ensure quality and consistency of performance across a wide range of blind sizes and fabric weights. Component parts are manufactured to the highest quality standards. 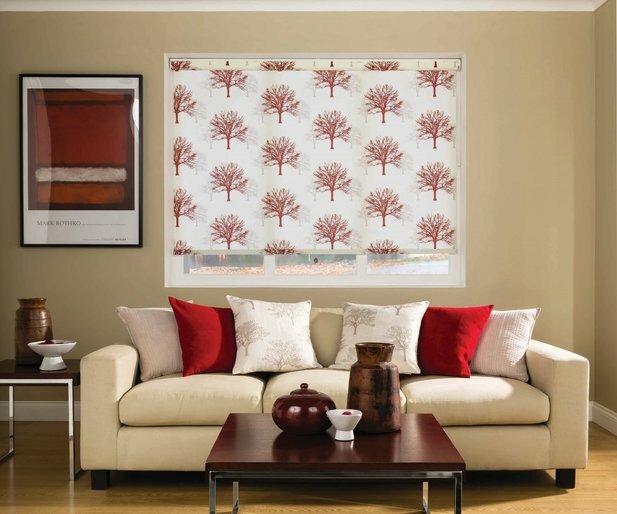 A large range of fabrics is available and all our blinds are maunfactured to your unique specification from stylish sheers and stunning metalics to practical and durable blackouts. 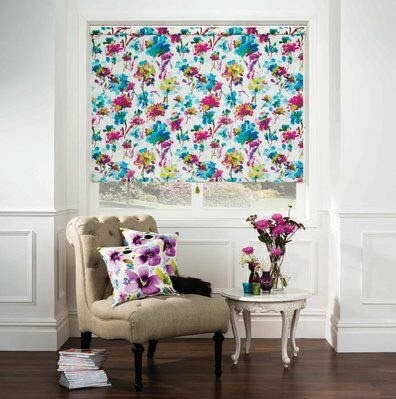 For contract installations there is a variety of FR roller blind fabrics including glare control, SPC and screen fabrics. 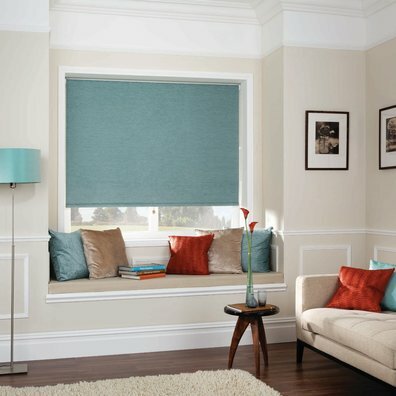 Roller blinds can be operated via a spring, a side action chain or at the touch of a button with a motorised option.